In this clinical interviewing Tip of the Month we have the good fortune of having access to a clinician who also specializes in pastoral counseling, Fred Devett, LCSW, LMFT. Fred is not going to focus upon the exact exploration of these symptoms, but upon something equally important. What types of questions can clinicians ask that gracefully lead up to a discussion of dangerous psychotic symptoms so that the interviewer does not offend or disengage the client by the subsequent explorations of dangerousness per se. Obviously, if the interviewer offends the client or disengages the client, it is unlikely that the clinician’s explorations of dangerous psychotic process will yield much valid data. Thus Fred’s insights are quite valuable. Let’s take a look at them. Once the Bible is “on the table” a few astute questions can quickly circle around to questions that may gently lead to inquiries related to psychotic dangerousness, such as a fixation on a misinterpreted verse or a dangerous belief. 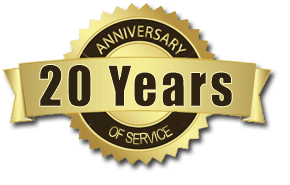 One can ask questions such as, “What’s your favorite part (or message, story, etc.) of the Bible?” or “Most comforting?” or “Most difficult?” or “Sometimes what the Bible says can be confusing or puzzling or disconcerting.” All of these types of questions can provide a sound invitation or platform for the patient to share dangerous hyper-religious psychotic processes. TISA Follow-up: The above suggestions by Fred are, in my opinion, unusually useful. I heartily endorse their use. Following these leads the interviewer will ask direct questions related to psychotic dangerousness. Learning how to explore dangerous psychotic process is a critical aspect of any clinician’s skill set and an important aspect of teaching clinical interviewing. 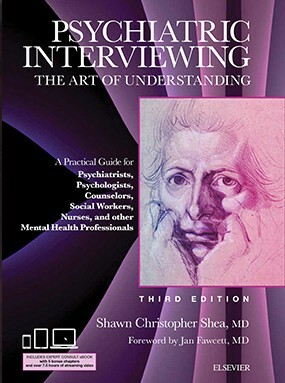 For details on other such explorations and a description of a variety of specific interviewing techniques for doing so effectively, the interested reader will find much information in chapter 6 of my text Psychiatric Interviewing: the Art of Understanding, 2nd Edition entitled “Interviewing Techniques for Exploring Psychosis”.